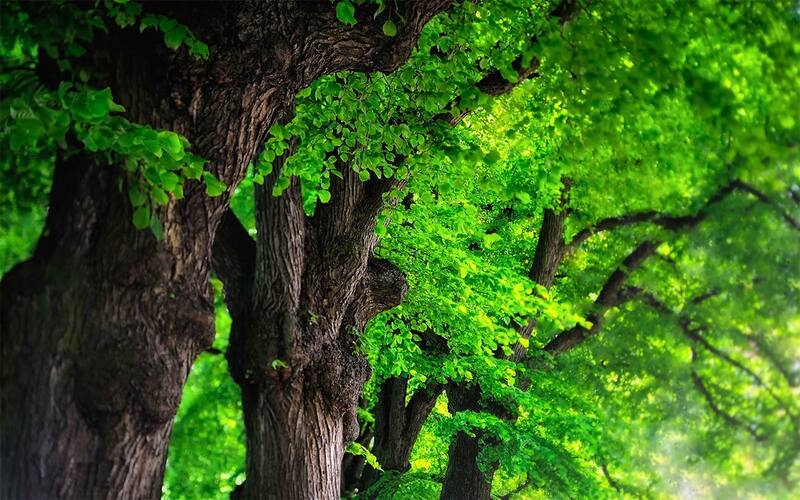 Esterhuyse, N., von Breitenbach, J., Sohnge, H.
Written in an easy, anecdotal style, the authors relate, in text and photographs, the historical, cultural and economical significance of South Africa's trees. 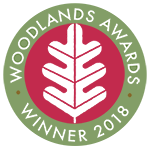 Also included are accounts of the major tree families, as well as an overview of trees as monuments and in botanical gardens, parks and arboreta. 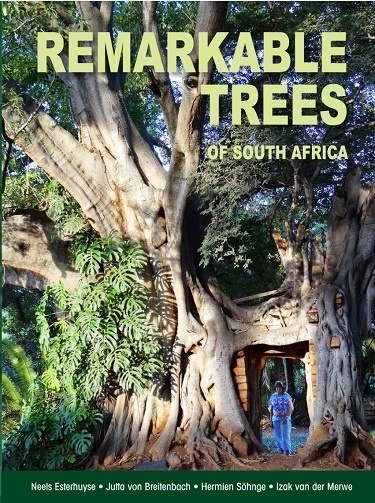 Now in its second edition, the text has been completely updated with additional information on Champion Trees and the authors' selection of the Big Five Trees of South Africa. Presented as a coffee-table book with full-colour photographs throughout, anyone with an interest in history and nature, South African flora in particular, will find Remarkable Trees of South Africa essential. Neels Esterhuyse is a forestry scientist who has had a long association with the Department of Forestry and Water Affairs. His in-depth knowledge of trees and passion for their preservation has resulted in the writing of this book. The late Jutta von Breitenbach was a respected figure in South African botanical circles. She was Chief Secretary of the Dendrology Society. Hermien S�hnge's interest in trees results from her involvement with forestry publications as a communications officer with the Department of Forestry and Water Affairs. Izak van der Merwe is a forestry scientist with the Department of Agriculture Forestry and Fisheries. He is the coordinator of the Champion Tree Project and a member of the Dendrological Society where he serves on the Central Committee, being responsible for the Big Tree Register. Authors: - Esterhuyse, N., von Breitenbach, J., Sohnge, H.